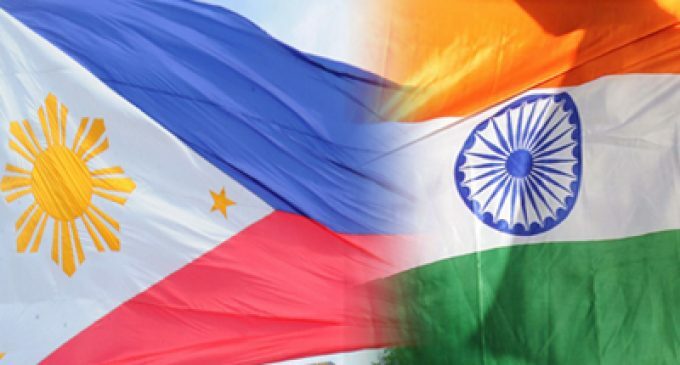 New Delhi, Nov 22 (IANS) The Union Cabinet, chaired by Prime Minister Narendra Modi, on Wednesday approved the signing and ratifying of an agreement between India and Philippines on co-operation and mutual assistance in customs matters, an official statement said. “The agreement will help in the availability of relevant information for the prevention and investigation of customs offences. The agreement is also expected to facilitate trade and ensure efficient clearance of goods traded between the countries,” the Finance Ministry said in a statement. This agreement will enter into force after necessary national legal requirements for entry into force of this agreement have been fulfilled by both the countries, it said, adding the agreement would provide a legal framework for sharing of information and intelligence between the customs authorities of the two countries. It would also help in the proper application of customs laws, prevention and investigation of customs offences and the facilitation of legitimate trade. The draft text of the proposed agreement has been finalised with the concurrence of the two customs administrations. 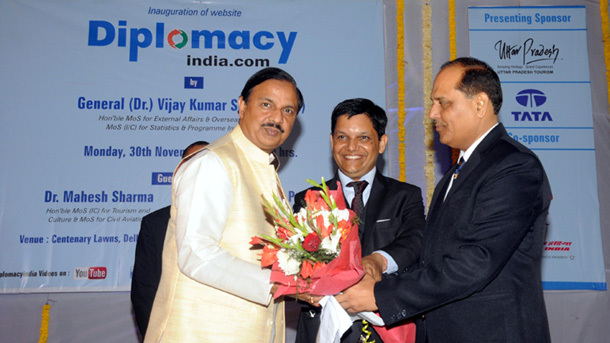 The draft agreement takes care of Indian customs’ concerns and requirements, particularly in the area of exchange of information on the correctness of the customs value declared and authenticity of certificates of origin of the goods traded between the two countries.